Petya has taken a new job at the University of Oxford. Please contact her via the email on her personal website. Petya Alexandrova is currently a Postdoctoral Researcher at the Institute for Political Science, University of Hannover. She does research on policy agendas in the European Union (EU). Her scientific interests are within the areas of European and comparative politics, the dynamic relationship between different levels of governance (especially within the EU), agenda setting, political institutions, and policy design and analysis. 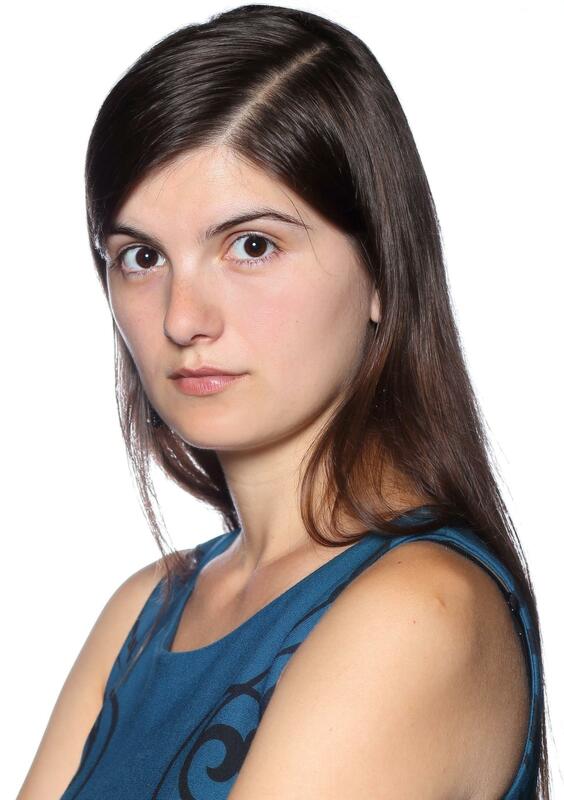 In September 2014, Petya defended her PhD at the University of Leiden with dissertation entitled “Agenda Setting in the European Council.” Between May 2010 and October 2014, she worked at the Montesquieu Institute and Leiden University, Campus The Hague. Earlier Petya completed a BA programme in International Politics and History at Jacobs University Bremen (Germany) and received her MA degree (with distinction) in Contemporary European Studies [Euromasters] from the European American University Consortium, after studying at the University of Bath (United Kingdom), Charles University Prague (the Czech Republic) and Humboldt University Berlin (Germany). Petya also followed the PhD training programme of the Netherlands Institute of Government between 2010 and 2014 and acquired additional skills in quantitative research methods at the University of Limerick (Ireland) in 2012. Petya Alexandrova. Explaining Political Attention Allocation with the Help of Issue Character: Evidence from the European Council. Forthcoming in European Political Science Review. Petya Alexandrova. Upsetting the Agenda: The Clout of Focusing Events in the European Council. Forthcoming in Journal of Public Policy. Petya Alexandrova, Marcello Carammia, Arco Timmermans and Sebastiaan Princen. (2014). Measuring the European Council Agenda: Introducing a New Approach and Dataset. European Union Politics 15 (1): 152-167. Link. Petya Alexandrova and Arco Timmermans. (2014). Agenda Dynamics on Energy Policy in the EU. In Jale Tosun, Sophie Biesenbender and Kai Schulze (eds.) Energy Policy Making in the EU: Building the Agenda. Forthcoming with Springer. Petya Alexandrova and Jacqueline Gray. (2011). The 2011 European Council Agenda: Fighting Old and New Crises. Montesquieu Institute Analysis. Link. Petya Alexandrova. (2010). What Was Europe Busy Discussing in 2010? Unravelling the European Council’s Conclusions. Montesquieu Institute Analysis. Link.